June was a fairly busy month! Looking back, there was only one whole week where I didn't have anything happening (and it was a welcome reprieve too). But I wouldn't trade spending all that quality time with family and friends for anything, if I'm being honest (and I look upon those active days fondly now that I'm sick and don't feel my best). 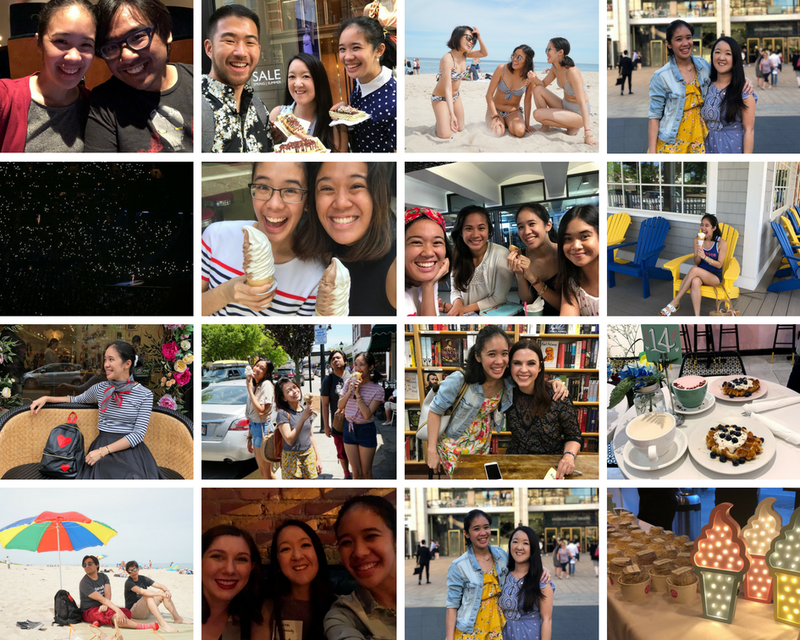 Between bookish outings, friend hangouts, family time, road trips and game nights, it's been a real good time. Plus, summer officially started and it has been gloriously lovely weather (both in sunshine and in rain) so far! In terms of reading, just like last month, June was so good to me. I read a total of 19 books, including 3 rereads of books that I hold very dear. 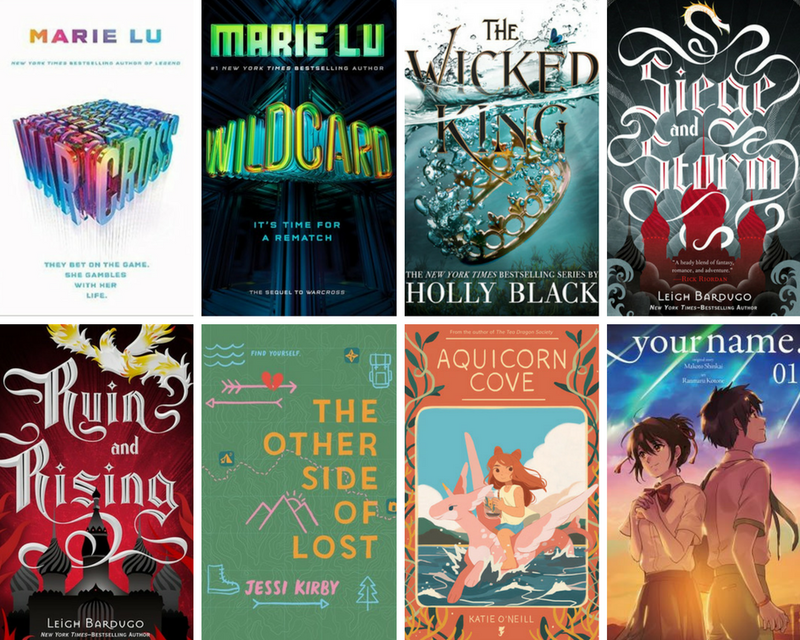 My favorites of the month were Warcross by Marie Lu, Wildcard by Marie Lu, The Wicked King by Holly Black, Siege & Storm by Leigh Bardugo, Ruin & Rising by Leigh Bardugo, The Other Side of Lost by Jessi Kirby, Acquicorn Cove by Katie O'Neill, and Your Name, Vol. 1 & Vol. 2. Ahhh. Looks like you had the most amazing June :D Love this recap love. <3 And love all the photos too :D Eee. I hope you had the very best summer possible :) Wish we got more heat here, haha.